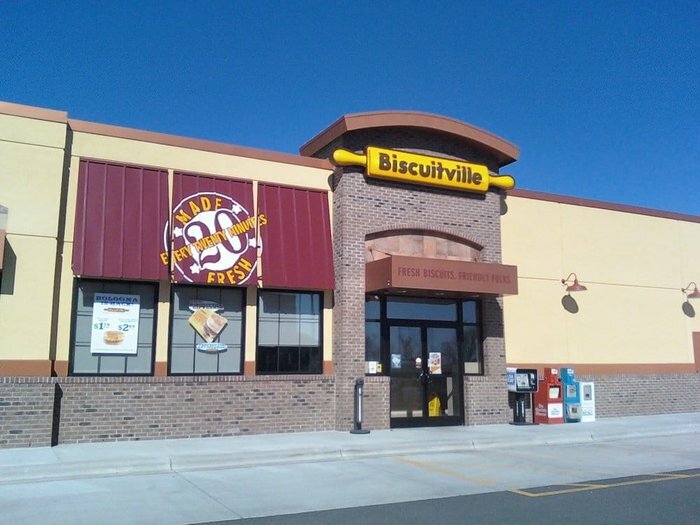 Biscuitville is known for the hot and fresh biscuits employees make by hand every 20 minutes. They offer a slew of Southern classics including grits, gravy, country ham, hash browns, pimento cheese, catfish sandwiches, and a barbecue sauce made with a regional soda sensation called Cheerwine. 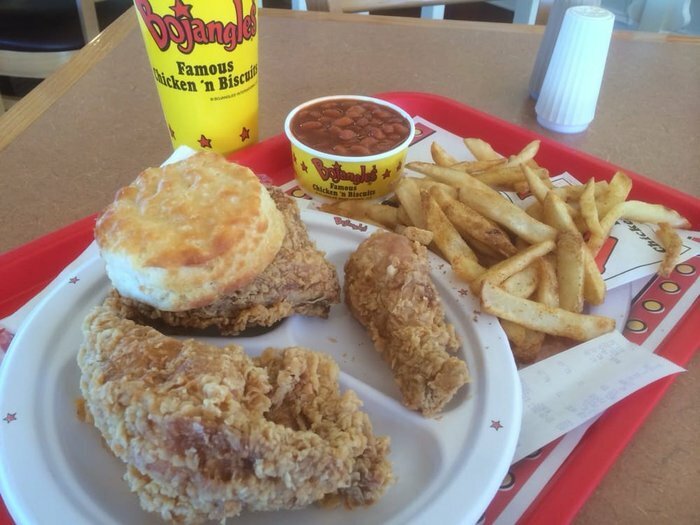 Bojangles has a devoted fan-base due to their flaky, heavenly biscuits and perfectly golden fried chicken seasoned with zesty Cajun flavoring. 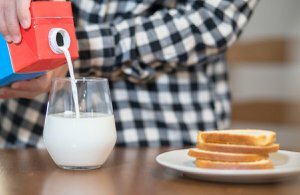 According to Regan Hofmann, a food writer and contributor at Punch, "Bojangles' biscuits thrum with a hint of baking powder tingle, and a lot of butter. 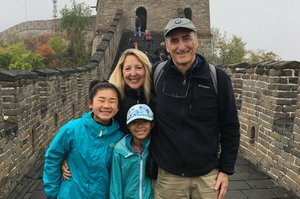 They are the height of North Carolina's achievement." This Southern favorite is known for its fresh shakes, burgers, and barbecue - and for being super budget friendly. 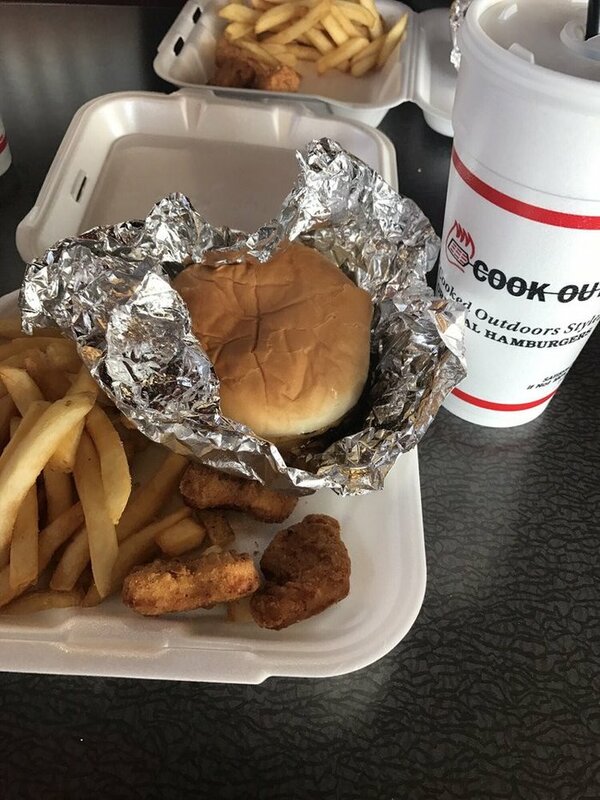 You can get everything at Cook-Out from a chicken nugget to a quesadilla to a Cheerwine float all for a few bucks. 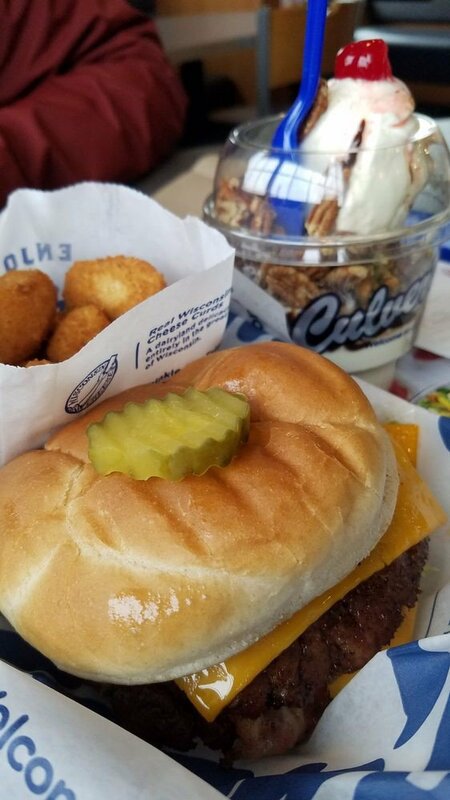 Culver's is definitely the place for dairy. This Midwestern chain offers frozen custards, ice creams, butter burgers and fried cheese curds that are all pretty dang amazing. 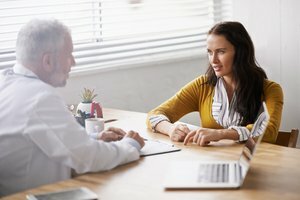 Lactose intolerant? Culver's has crinkle-cut fries! 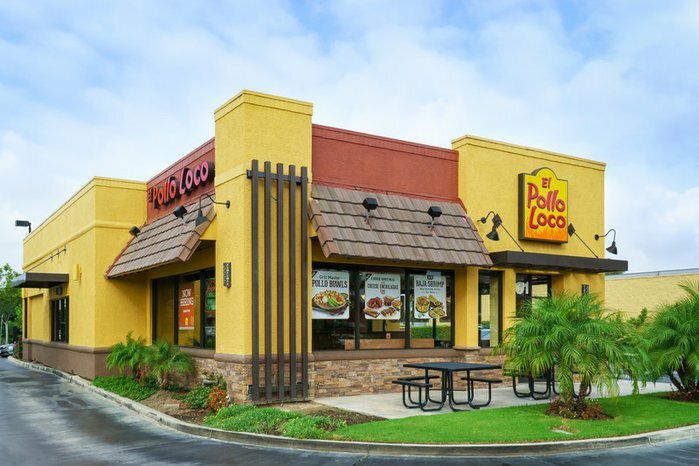 El Pollo Loco is a big hit in California for its fresh Mexican fare. 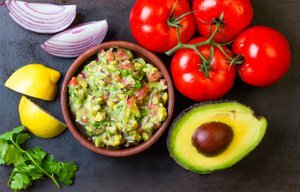 It's a seemingly "healthy" option in the world of fast food, serving up fresh and juicy chicken, green salads with tons of avocado, and an under 500 calorie list with burritos, tacos, and more. 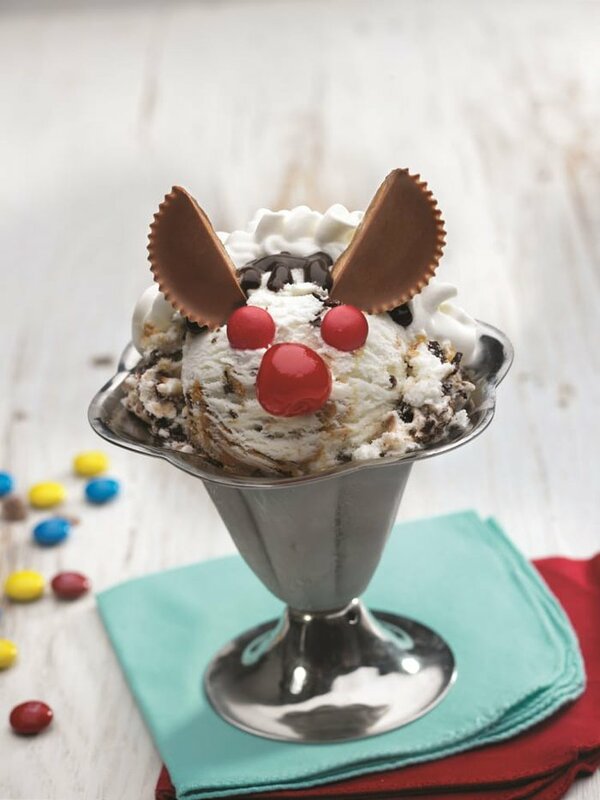 Friendly's is wildly popular for their huge sundaes and ice cream creations topped with candy and loaded with chocolate, marshmallow, sprinkles, and other mix-ins. You can also pick up burgers, fries, sandwiches, and even breakfast from this favored East Coast chain. For the uninitiated, Golden Krust is a Caribbean Bakery and grill. It serves up some of the best fast jerk-chicken in New York City as well as curried goat, braised oxtail, plantains, dumplings, and more. 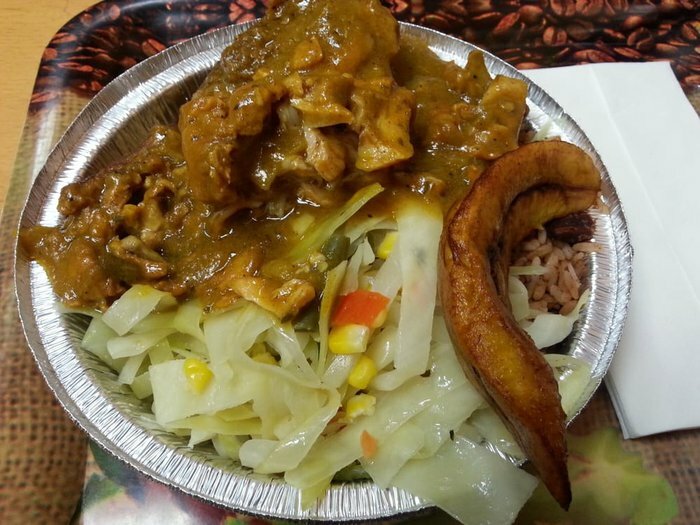 One reviewer thinks he's mastered his Golden Krust order down to a science. "I usually skip the sides and go with a 1/4 piece dark meat and a chee-zee beef patty, washed down with a Bigga Grapefruit drink," he writes. "The patties are a little sweet on the outside and filled with gooey, salty beefy." 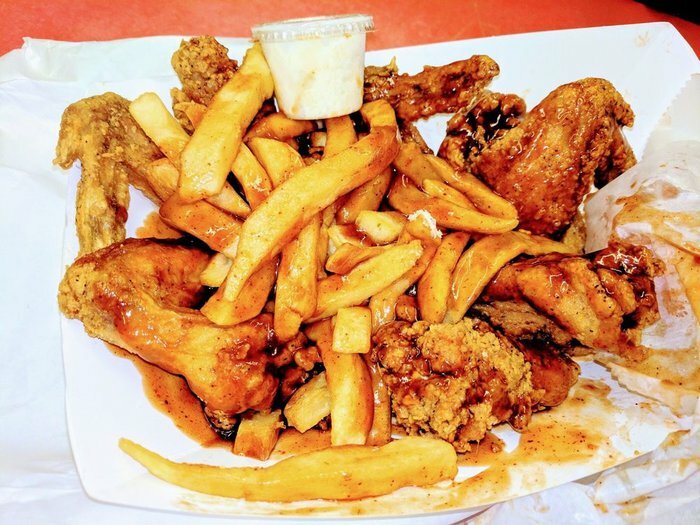 A favorite of former President Barack Obama's, Harold's Chicken Shack began in Chicago in 1950 and has been serving up the most amazing "Chicago-style" fried chicken since. An order from Harold's means an order of crispy fried chicken served with french fries and a slice of white bread on top. The only way to eat it is to "drown" it by dumping spicy and mild hot sauce on top until you can barely see what you're eating. It may be messy and hardly diet-friendly, but Harold's is slated to open an LA location in Hollywood soon. Everyone and their mother wishes they had an In-N-Out in their state, but it's best enjoyed on the West Coast by the beach. 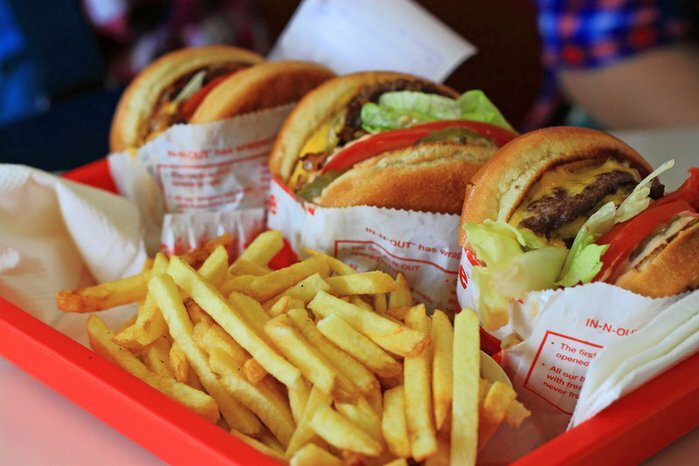 Yes, animal-style fries and Neapolitan shakes are moving inland to places like Colorado and Arizona, but just like perfect weather and the Hollywood Walk of Fame, In-N-Out is a California icon. 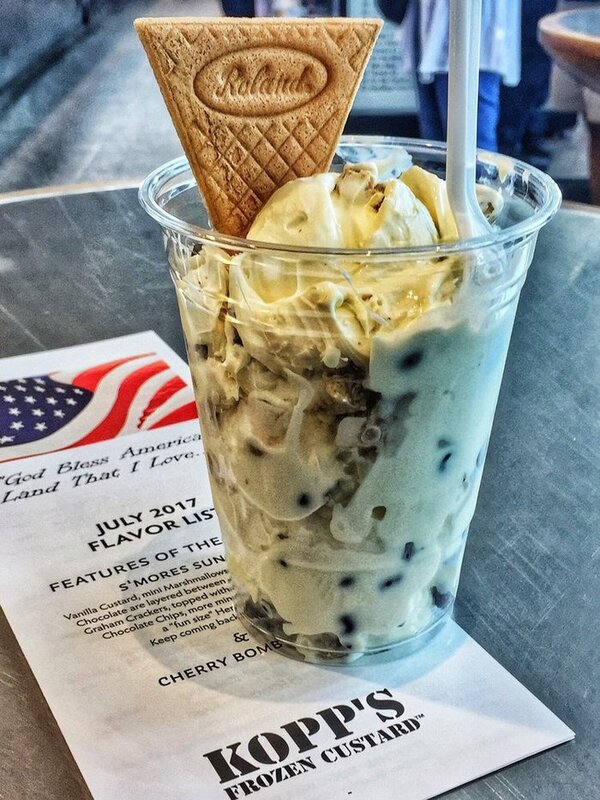 We're not entirely sure if the interior of Kopp's is meant to look like a prison, but we are entirely sure that we have never had better frozen custard in our lives. 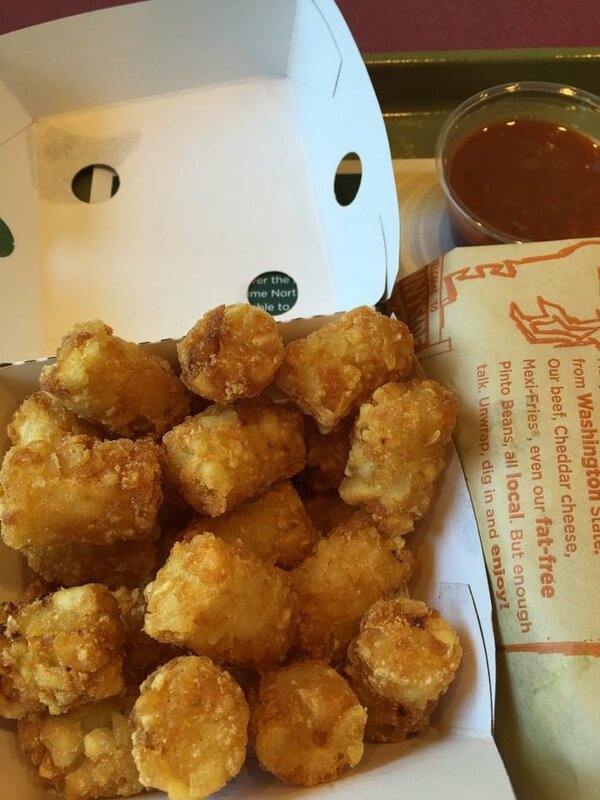 The flavors always change, and they're always creamy, dreamy, and made fresh. Guests can choose from rotational flavors such as butter pecan, turtle sundae, red raspberry, grasshopper fudge, strawberry cheesecake, and more. Plus, their burgers are massive affairs loaded up with tons of classic and unique toppings like salsa, blue cheese, and hot celery. 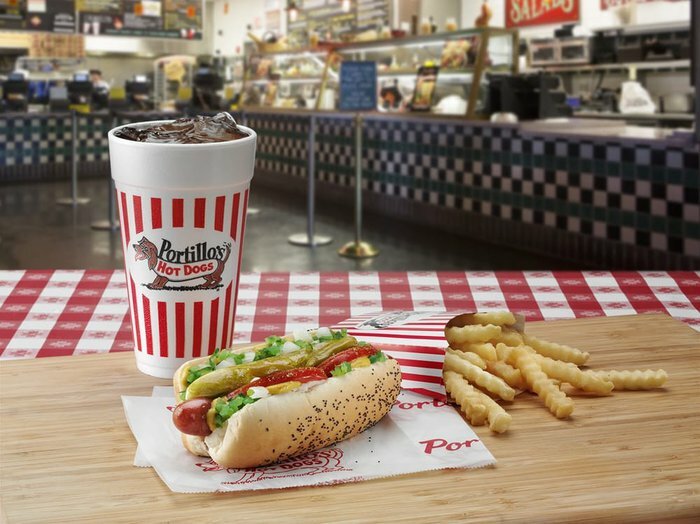 Every Chicagoan has their preferred hot dog spot, but any good Chicagoan is always down for a dog from Portillo's. The camp-y Chicago spot is decked out in Chicago history and photos of celebrities who have dined in the various locations. 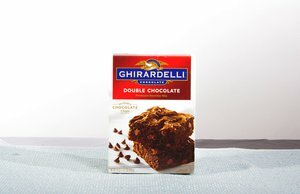 While a dog "dragged through the garden" (with everything on it) is a must, so is a cake shake: chocolate or vanilla ice cream blended with a slice of Portillo's famous chocolate cake. Portillo's does have one location elsewhere; if you live in LA, you can drive about an hour or so to Buena Park for your own Portillo's experience. 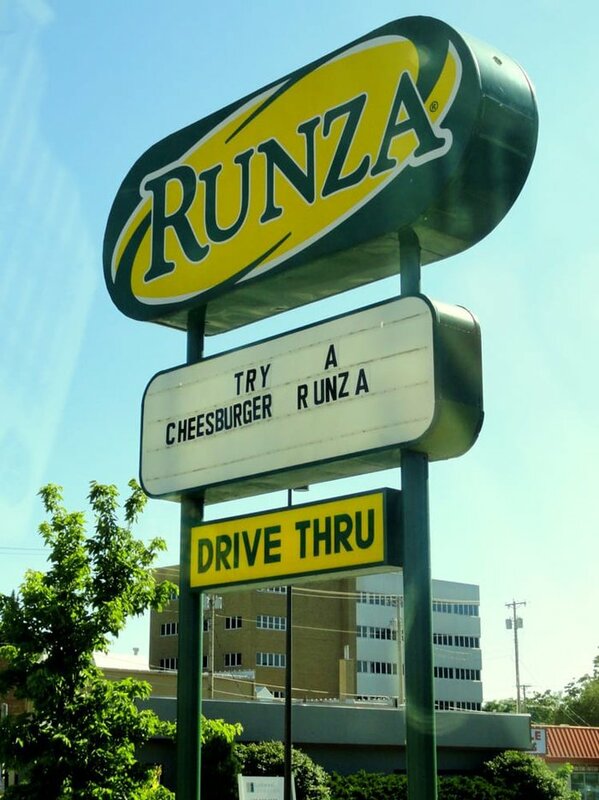 A runza, for which the chain is named, is a sandwich stuffed with beef, pork, cabbage or sauerkraut, and onions. One reviewer described it as a "warm and toasty hamburger burrito," which we're super into the idea of. Runza also sells cinnamon rolls and chill, so you know... options. 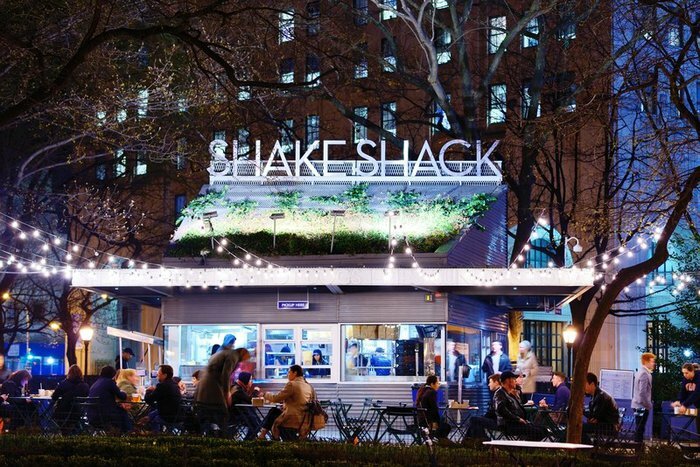 If you live in a big city like New York, Los Angeles, Chicago, or Miami, you know that Shake Shack has mass appeal. The burgers and fries are hard to resist, and we wish the rest of the country could try them. 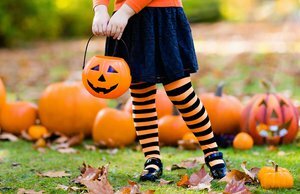 Plus, Shake Shack serves beer and wine, custard, hot dogs, and more. This combination gas station and made-to-order sandwich joint is the best spot to grab lunch on the go because they literally have everything you could ever want. 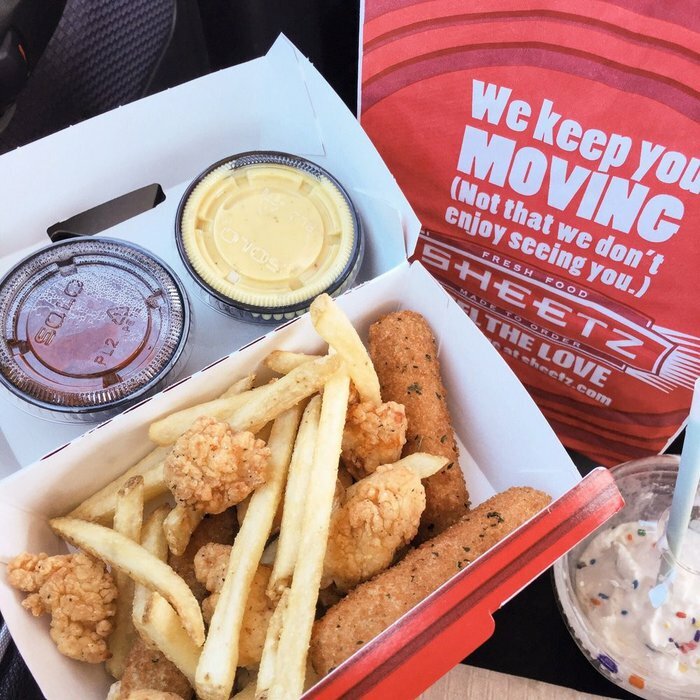 Not only do they offer sandwiches, Sheetz offers: salad, wraps, burgers, hot dogs, pretzel melts, nachos, burritos, fries, chicken strips, breakfast sandwiches, pizza, wings, sliders, and more. Literally how do we get one on our block? Cincinnati chili is incredibly specific to Ohio, and rarely will you find it on menus outside of this state. That is why Skyline Chili needs to be brought to the masses. America needs to try spaghetti covered in chili, cheese, and onion. 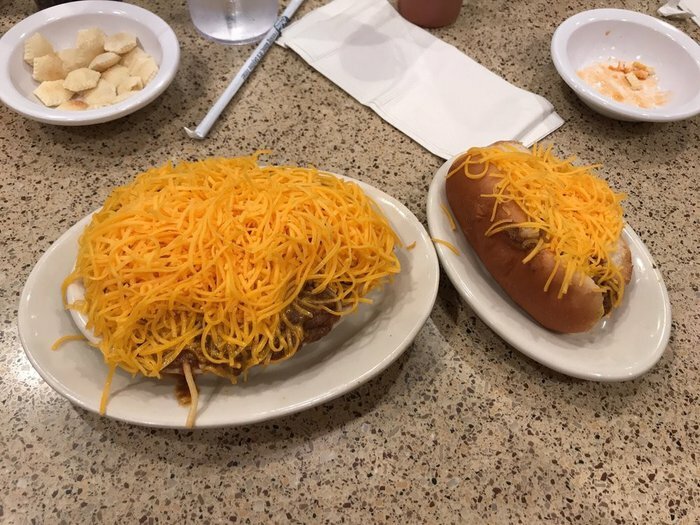 It's time for our nation to give up its love affair with the messy, impossible-to-eat coney dog and begin one with the equally messy but slightly more dignified Cincinnati chili. 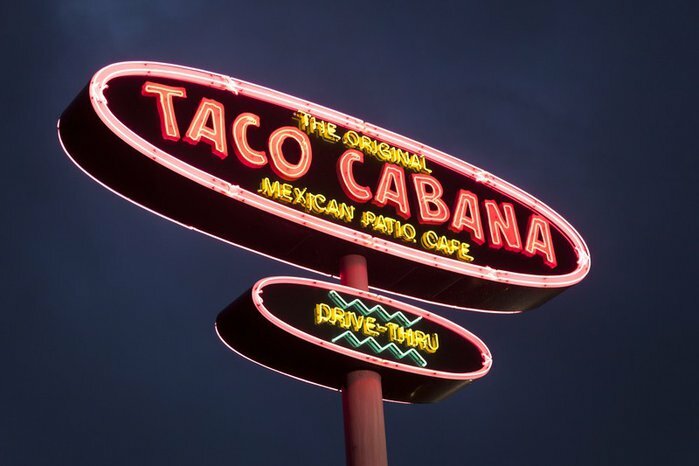 Taco Cabana is 24-hour drive-thru Tex-Mex. Why there isn't one in every state is beyond us. You can order steak fajita plates, chicken tacos, and breakfast burritos at any time! Any! Time! This quirky chain has been around since 1962 and offers food made with local fresh ingredients, as well as "crispy burritos," which are similar to traditional flautas but as a fast food option. They also serve "Mexi-fries" that are basically just Tater Tots - but imagine an order of tacos and Tater Tots together? Mmmmm. 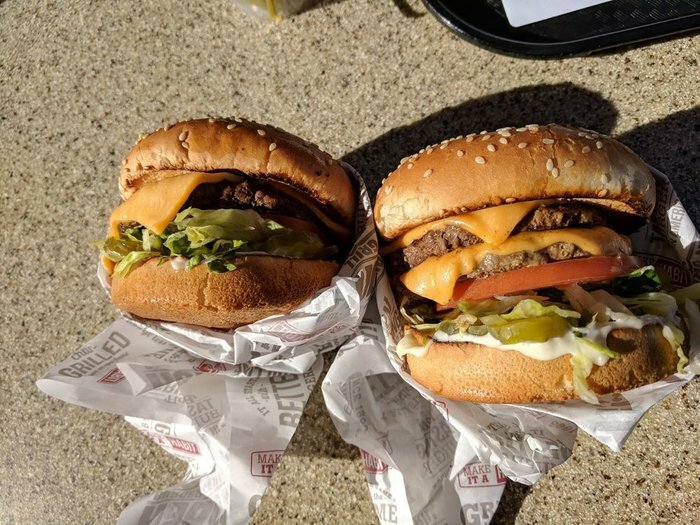 The Habit's burgers are less greasy than In-N-Out's, and it has way better fries. Plus, not only can you get a beef burger, but you can get a veggie burger or a chicken, ahi tuna, or tri-tip sandwich all made super-fresh with toppings like avocado, grilled onions, pineapple, barbecue sauce, teriyaki sauce, tartar sauce, and more. 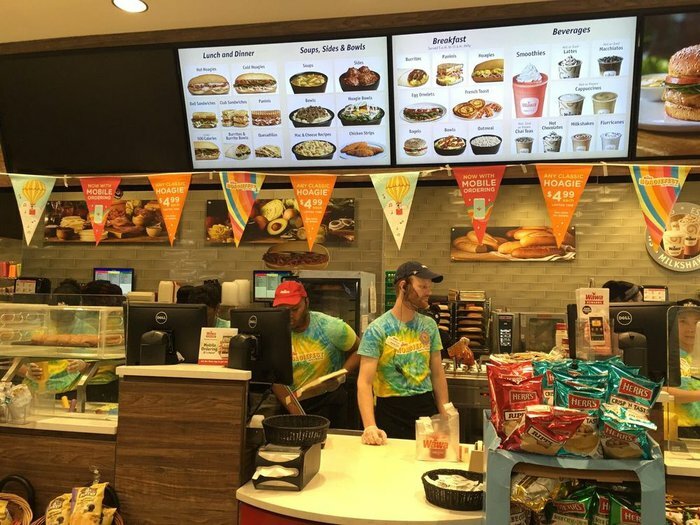 Wawa has an absolutely cult-like following for its food and coffee varieties. 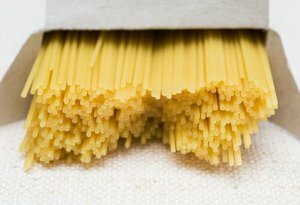 Most often people rave about its macaroni and cheese, meatball hoagies, and Buffalo chicken bits. This is another place that's part gas station and part fast food gold mine! 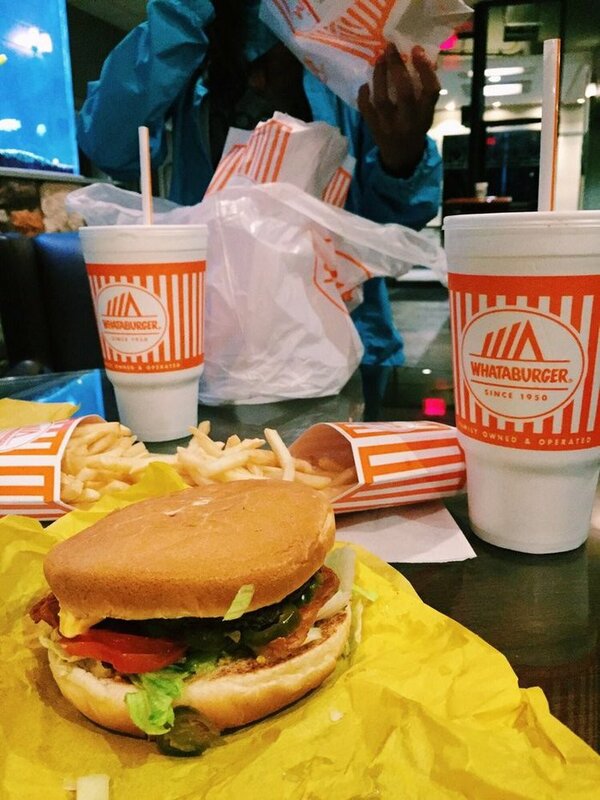 The rest of the U.S. needs to experience Whataburger for a few reasons. Their sandwich buns are some of the softest ever. This Texas-based chain serves everything absolutely huge - like food-coma huge - which means you're actually getting a lot more bang for your buck. Plus, they have a honey butter chicken biscuit that is unreal, sandwiches made with Texas toast, chicken tenders with gravy, onion rings, and taquitos. After all, everything is bigger and better in Texas, even the food and drink.